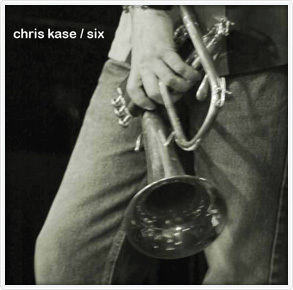 “Six” is my sixth disc as a leader, featuring a sextet comprised of wonderful musicians and good friends. I had these musicians in mind as I wrote the nine original tunes on the album, something I worked at on and off for three years prior to recording. 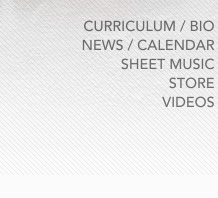 Enjoy the audio samples here on the site.